President Uhuru Kenyatta’s big four agenda is choked by the cancer of corruption. People are looting government coffers and Wahu thinks it’s time for Uhuru to put to an end the theft of public money. The media is awash with stories of mega corruption scandals; National Youth Service (NYS), Youth Enterprise Development Fund (YEDF), National Cereals and Produce Board (NCPB) and Kenya Power scandals. The economy is bleeding as runway corruption scandals cripple service delivery, a few looters are getting rich at the expense of millions of Kenyans. 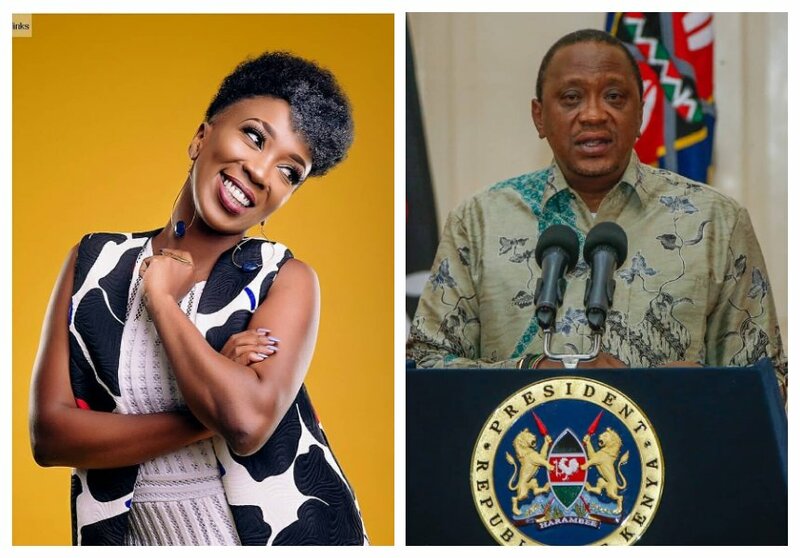 Gospel singer Wahu wrote an open letter to president Uhuru to give him tips on how to stop corruption in Kenya. 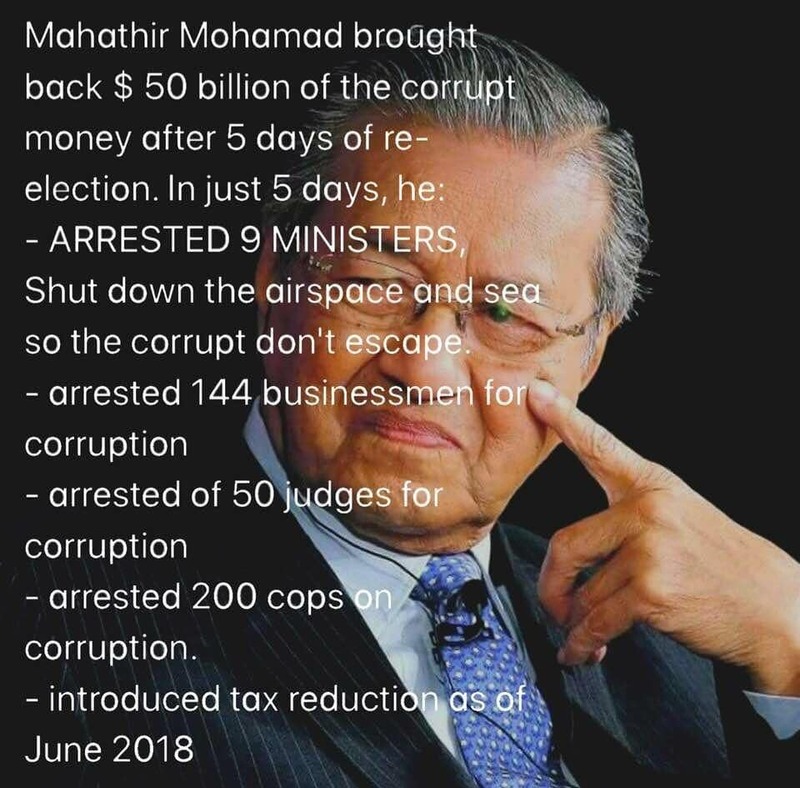 The singer wants Uhuru to follow the model used by Malaysian Prime Minister Mahathir Bin Mohamad in fighting corruption in the Asian country. “Dear Mr. President @ukenyatta. Here’s a note from me to you! on my behalf, and on behalf of generations coming behind us. Show no Mercy!” Wrote Wahu.